Sarah Morreim Photography understands the entertainment industry and the looks actors need to book the work they want. Whether in the studio or on-location, sessions are customized to capture the essence of your personality and get you noticed. Our unique combination of set, lighting, and storytelling styles will create images to show casting directors and future clients the talent you have, while helping you achieve your goals. You’ll find that my work equals that of East and West Coast experts. My production background gives me an edge in directing talent to get the perfect expression, look and image. I work with each client to determine the optimal style for your needs. For film or TV auditions, we might use a cinematic style that creates dynamic film-like images with a unique intensity created by an intimate connection with the camera. 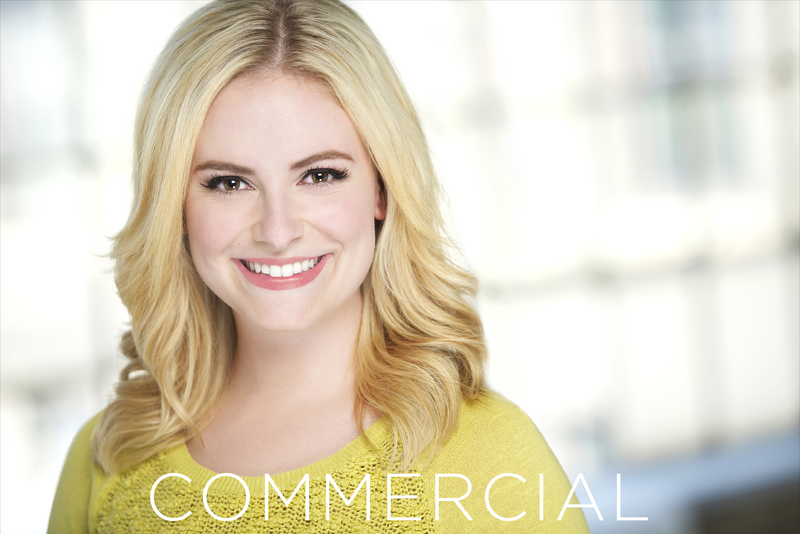 You might need a more commercial shot for print and on-camera commercial work or a legit headshot for a theater audition. I can capture all three styles to maximize your opportunity. 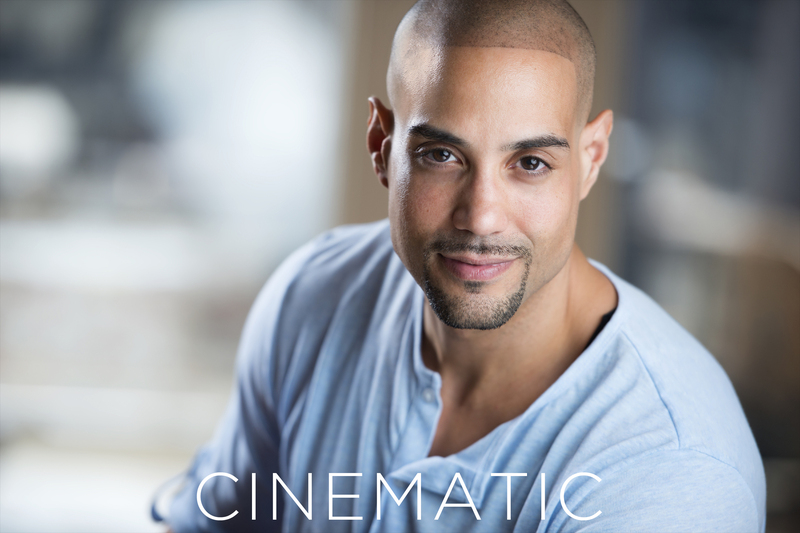 Actor headshot packages are available for an actor’s unique needs, ranging from a basic headshot to a range of looks and styles to complete a portfolio. My headshot clients work in film, theater, television and commercials in LA, New York, Chicago and the Twin Cities. 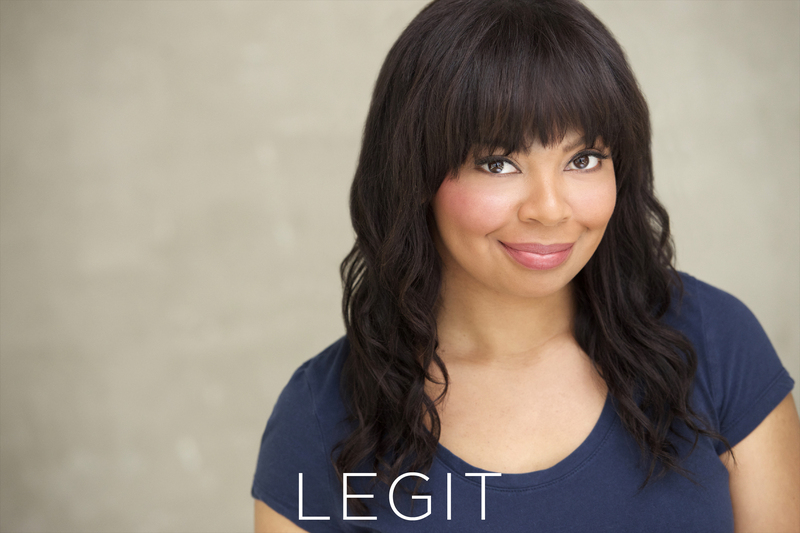 Most of my work with the acting community has come referred by agents, acting instructors and existing clients because her headshots get actors work. I've been working in the television industry for more than a decade. I've worked with dozens of photographers from all over the United States. Sarah Morreim is hands-down one of the absolute best photographers I've ever worked with! Sarah is fun, engaging and, best of all, has a trained eye to capture the real you, the true beauty of who you are, that makes your photo stand out amongst the rest. I can't say enough great things about her. If you're wondering whom to hire for your headshots, make Sarah Morreim your first phone call. You won't regret it! A friend who had previously worked with Sarah recommended that I contact her. Sarah's conversational style made me feel very comfortable during my photo session. Since our session, I have signed on with a local talent agency. During my initial meeting, the agent said she liked my headshot and asked me who had taken it. Naturally, I gave her Sarah's name. I have been in the television and video business for over 20 years, so I'm used to working with photographers, makeup artists, directors, producers, sound people and more The atmosphere at Sarah Morreim Photography was very relaxed and casual. Sarah took care of helping to chose wardrobe and provided me with several options to choose a few different backgrounds. She recommended a wonderful makeup artist too, so all I had to do was "smile". In the end, I had many photos from which to choose in several different outfits. When Sarah sent my image proofs she was kind enough to mark her favorites, which was helpful in making my final selections. I absolutely love my photos and I am my worst critic! My agency, friends and colleagues have all raved about my pictures. I tell them that it took a good makeup artist and great lighting and photography by Sarah Morreim. All I did was "smile.” Thanks, Sarah. Sarah made getting a new headshot done virtually painless. I was so nervous and she put me at ease. And the best part is, I love my photos! I have worked with Sarah twice over a year and a half span. Very fun to work with and her knowledge helped for a wonderful shoot. I have landed tons of roles in the local film community with her help. Highly recommended! I had my headshots with Sarah this past winter and my experience with Sarah Morreim Photography was fantastic. She answered all my questions and was kind, courteous and prompt. I have gotten nothing but compliments on my headshots. In addition, I have a few friends who have also gone to Sarah for headshots and their photographs are equally as beautiful and bright. If you’re looking for a great price, professionalism and fun, look no further then Sarah Morreim Photography. In all honesty, she would be hard to beat. When preparing for the launch of my first novel, I needed an author photo that could be printed on book covers and promotional materials. Sarah understood the type of photos I wanted and helped me look my best. I am delighted with the final images. I highly recommend Sarah Morreim to photograph your headshots. She creates an open and comfortable atmosphere and encourages you to explore new looks. She knows the industry well and knows how to draw out and capture your spirit through her camera lens. I am so thankful to have found Sarah to work with on updating my headshots. She truly cares about making sure you are getting what you want out of the photos, and she was so helpful throughout the entire process. I am so excited about the results I received and I would highly recommend Sarah Morreim Photography to anyone looking for a great photographer! While taking some classes at the Guthrie, I was given Sarah’s name by a classmate who had her do headshots. Her pictures looked great, so I set up an appointment with Sarah and her makeup artist. Sarah made the session a lot of fun and the headshots turned out great. My shots helped me get a part in an independent film currently in production. Thanks Sarah! I highly recommend you! Sarah, I just want to let you know how thankful I am that I found you to do my headshots. I’ve been trying to get Moore Creative Talent Agency to look at me for a while now, and as soon as I sent them the headshot you took I got a call. I can’t tell you how many auditions I’ve gone to where they have complimented my headshot. I would recommend you to anyone. Sarah not only made me look the best I’ve ever looked, we had a great time during the shoot. She went out of her way to help me feel comfortable and relaxed, and the entire shoot was a really dynamic collaboration that resulted in the best headshots of my career. Sarah blew me away when she captured my son's humorous personality and his charismatic spirit. The professionalism and hospitality we received as clients from Sarah was second to none. People say a picture is worth 1000 words, my son's pictures have left me speechless. I needed to update my headshot after a break in the business to start a family. I live in Los Angeles but knew I would be spending the summer in Minneapolis so I looked for a photographer in both LA and the Twin Cities. I kept going back to Sarah’s site. Her images looked the most professional. I am so happy with my headshots. Honestly, I have so many great shots from the session. Her space is awesome! I loved my make-up too. I’m SO glad I followed my gut and didn’t assume that LA would have better headshot photographers. Sarah rocks! Sarah builds loyalty because she is an excellent communicator. She listens carefully to my ideas and makes sure that we agree on the goals of the shoot. After my session, she continues the conversation and always responds to questions quickly. Every interaction is personal. That’s why I keep going back to Sarah for my headshots! I've had the pleasure of working with Sarah on three different occasions, and every photo shoot has produced amazing pictures. Sarah is such a joy to work with, and she really knows how to draw your personality out to capture that perfect shot! My label and I have used Sarah's work on my last two albums! Every part of my experience with Sarah was enjoyable and worthwhile! Not only did I look my best for the pictures, but I felt my best thanks to her and her wonderful makeup artist. I enjoyed my experience so much that I encouraged my brother to take his senior pictures with her and he was very pleased with his results as well! After the session I not only had flattering and professional headshots, but also a memorable experience to take with me. I had a great time working with Sarah! I needed headshots quick for an upcoming audition and Sarah worked with me to schedule a session and make sure I got my prints in plenty of time. Sarah helped ease my stress in many ways. She communicated with me beforehand to ensure I was prepared for my session and answered any and all questions I had before arriving. The day of my shoot was a very pleasant experience. Sarah was very welcoming and made me feel comfortable and relaxed. While taking my pictures, she carried on conversation and helped me to be at my most natural state. I felt very good about how my session went. Overall, I was very happy with the outcome of Sarah's work and my time spent with her! Sarah put me at ease during the shoot, despite my initial nervousness, and coaxed out and captured a natural, appealing expression for my headshot. She was delightfully easy to work with/for. She has a great eye for what will show a person in her best light. I really enjoyed working with Sarah and am very pleased with my headshots as a result. She's excellent at helping you feel at ease during the session and is very encouraging. The CD that I received with the photos was of excellent quality and I wouldn't hesitate to recommend Sarah to other actors looking for great headshots at a competitive price. I've had such a great experience working with Sarah on several sessions. She is very relaxed, positive and easy to work with, and I've had nothing but compliments on my headshots!